Browsing articles in "Web Services"
Reading is the simplest way for human to derive and constructing meaning in order to gain a particular knowledge from a source. This tendency has been digitized when books evolve into digital media equivalent – E-Books. It would be nice if we’re able to download free e-book and take it with us. With that reason, Microsoft Director of Sales Excellence, Eric Ligman is announced giving away millions of free MICROSOFT EBOOK to everyone. The free MICROSOFT EBOOK including: Windows 10, Office 365, Office 2016, Power BI, Azure, Windows 8.1, Office 2013, SharePoint 2016, SharePoint 2013, Dynamics CRM, PowerShell, Exchange Server, System Center, Cloud, SQL Server, and etc. 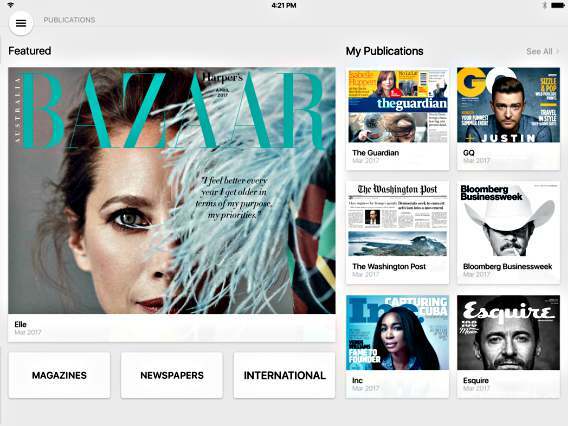 PressReader is a digital newspapers and magazines developed by NewspaperDirect Inc that partnered with thousands of publishers from 100 different countries in 54 different languages to give readers unlimited access to newspapers, magazines, and other digital content. PressReader includes access to several famous name publications such as USA Today, The New York Post, LA Times, The Washington Post, and the Seattle Times. Windscribe VPN service has giving away free monthly bandwidth from 10 Gigabytes to 50 Gigabytes for everyone last month. And now, the company – Windscribe is offering another promotion with 60 Gigabytes bandwidth per month for 1 year to all users. With Windscribe VPN service, users can protect their IP and prevent Website Trackers to track browsing habits so that can stay anonymous on the Internet. 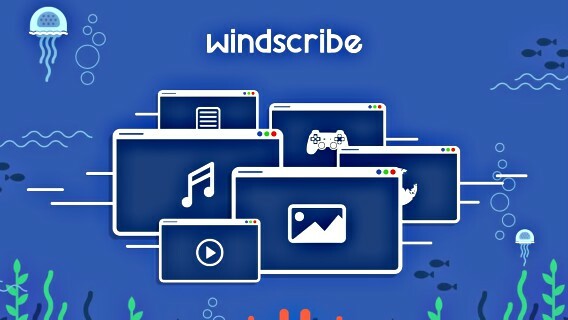 Windscribe is a VPN service that features to block ad trackers, unblock Geo restricted content with fake location, bypass restricted networks, prevents DNS Leaks, and more. In addition, Windscribe also able to encrypt WiFi connection to protect personal privacy and data. WONDER WOMAN or Diana, princess of the Amazons, trained warrior is a famous superheroine in recent big screen (DC Movie Universe) with first live-action theatrical film. Wonder Woman was DC Entertainment first superhero which first appeared in DC’s All-Star Comics that published in 1941. DC Entertainment brings Wonder Woman appeared in several forms of media including comics, video games, animated series, and live-action. 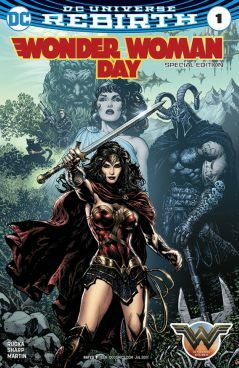 The story of Wonder Woman comes with an action-packed story of war, true destiny, true peace, true love, in background to against The War to End All Wars. If you already or yet to watch Wonder Woman live-action movie, or intend to discover more details of real story of Wonder Woman, here is the good news for you. OkayFreedom VPN is another VPN (Virtual Private Network) service provider from Steganos Software that provides unlimited, encrypted VPN access with servers located in more than 5 countries including Germany, United States, United Kingdom, Switzerland, and etc. With the OkayFreedom VPN, user can bypass filtering and access restricted websites, securely surf all websites by covert online identity and activities while using public WiFi. Besides that, the program VPN technology could ensures all traffic is encrypted and not visible to third-parties even with public network such as share Wi-Fi network at cafe and etc. 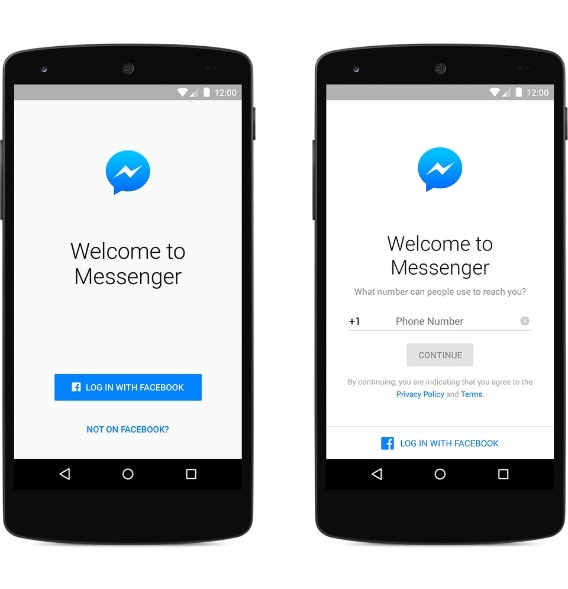 Facebook Messenger is an instant messaging service and software application which provides a lot of useful features. When launched, it official app force users to use Facebook and Messenger separately. In 2015, Facebook was rolled out a new way to all users in USA, Canada, Peru, and Venezuela only to use Messenger without having a Facebook account. 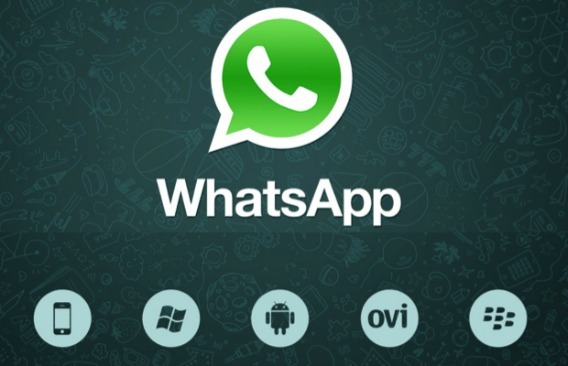 Now everyone can use messenger without Facebook account (no signing need) which meaning that the separation between the messaging platform and social network has finally expanded globally. With the increasing of mobile on-the-go customers, Microsoft has introduce its own Microsoft Wallet to Windows 10 Mobile users. With Microsoft Wallet, Windows 10 mobile user able to pay their purchases without the hassle of digging through their physical wallet which more convenient and more secure transactions pay through their Windows 10 Mobile device. Microsoft Wallet is a new digital wallet mobile payment (cloud-based payment technology) app for Windows 10 Mobile devices likes Android Pay and Apple Pay. Microsoft Wallet app supports NFC based tap to pay feature allow mobile on-the-go customers to pay in supported retail locations with their Windows 10 Mobile device after enrolling their credit/debit cards within the app.